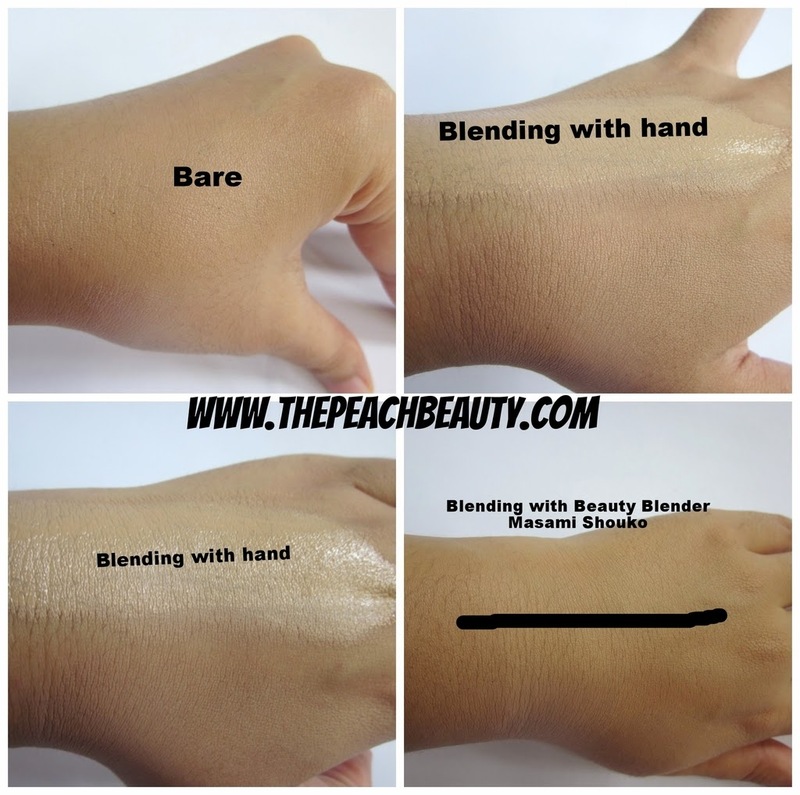 now apply foundation with your fingers is too mainstream. why you still using your fingers when you can apply with beauty blender? the final looks it got more flawless and no mess. it does help me to cover my wrinkle, acne, and blackhead without struggle anymore. 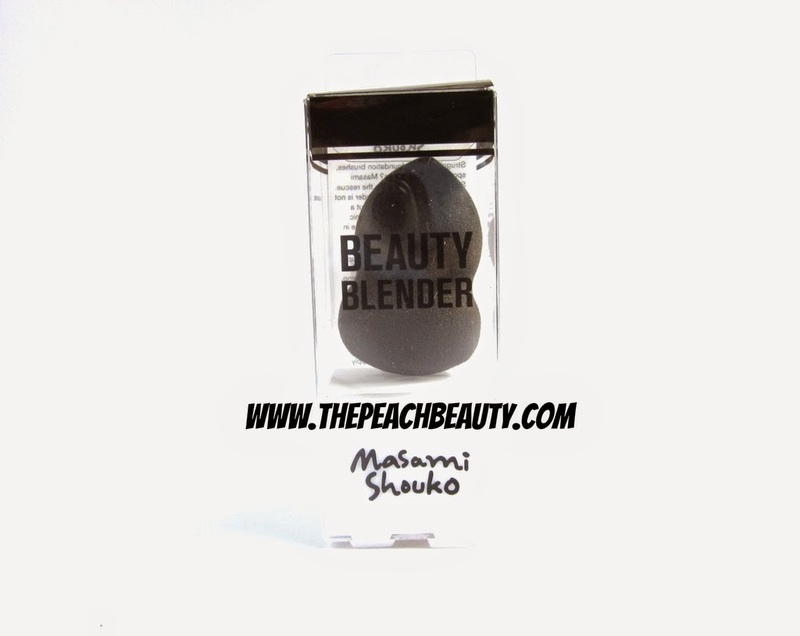 i really love the beauty blender from Masami Shouko. the price is so reasonable and hygienic beauty tool. 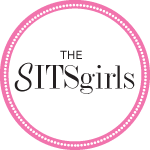 if you interest with my post. 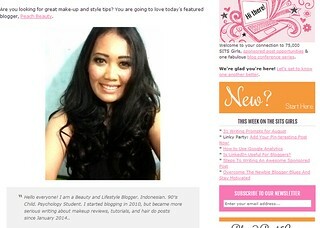 struggling to use foundation brushes, sponges or your fingers? Masami Shouko Beauty Blender to the rescue. 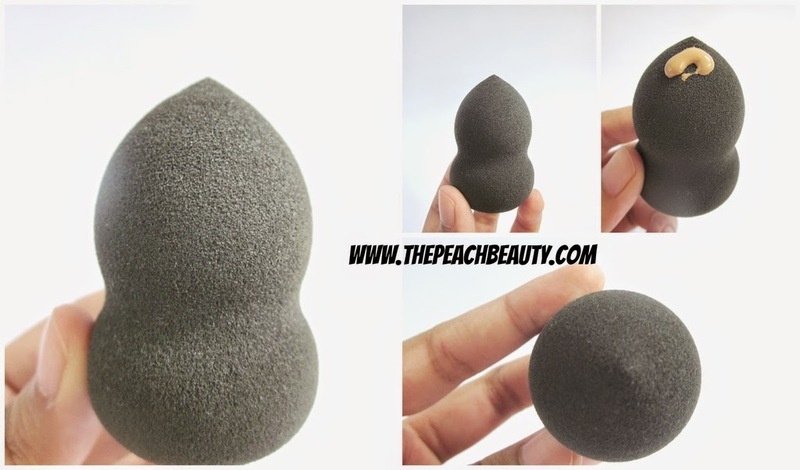 Masami Shouko Beauty Blender is not your typical makeup sponge but a non-latex, ergonomic and hygienic beauty tool that will save you time in application and deliver a flawless finish with no mess. To Clean your sponge, simply hand wash with gentle soap in mild water until sponge is clean. rinse well and let air dry. it obviously makes my makeup foundation flawless and natural. at the beginning i have got skeptical with this beauty blender. but the finish looks it impressed me perfectly! 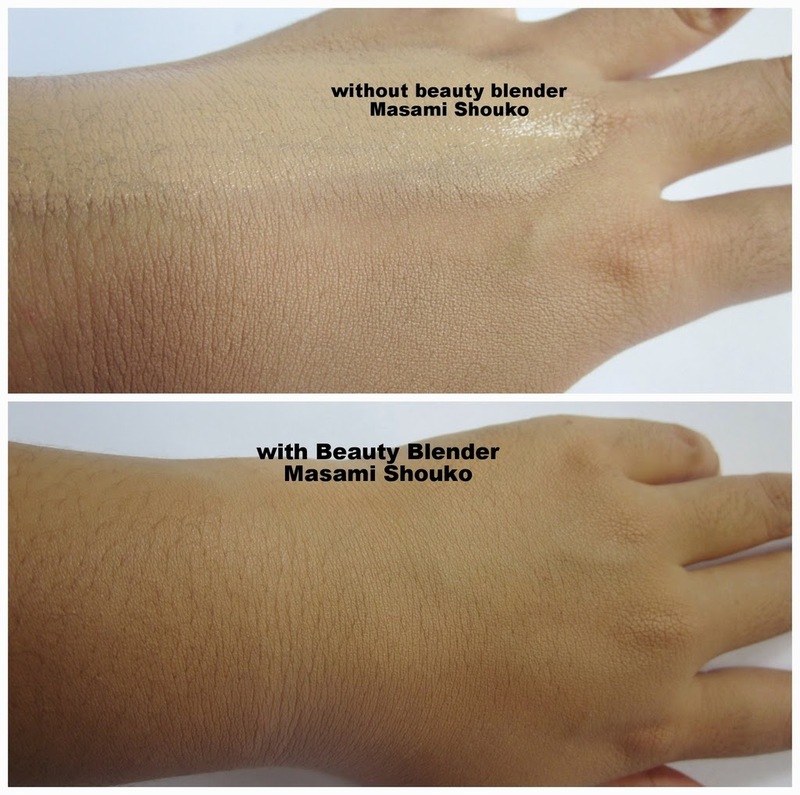 blending foundation with beauty blender from masami shouko it help a lots! 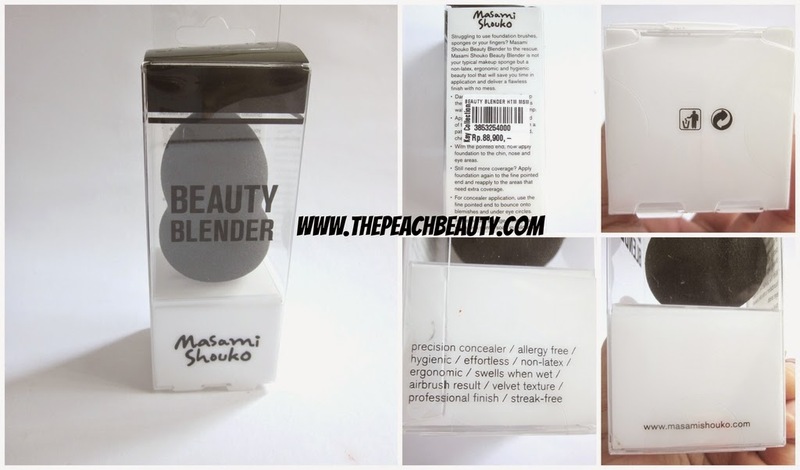 How much does it cost Beauty Blender Masami Shouko? i think it does cost less than Real Technique or Beauty Blender Brand. i bought Beauty Blender Masami Shouko at Kay Collection in Taman Anggrek mall. 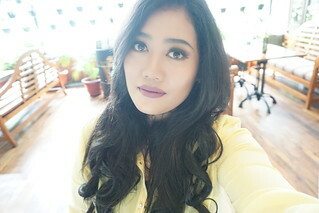 itu pake nya dalam keadaan sponge basah / kering ? kalau aku pribadi pakainya kering. tapi kalau mau di applikasikan sponge basah boleh juga. 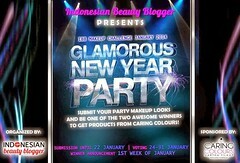 hasilnya akan lebih natural dan flawless..
but beauty blender price is so expensive. i really wish to try beauty blenders .... i always use brushes ! the result is so natural. 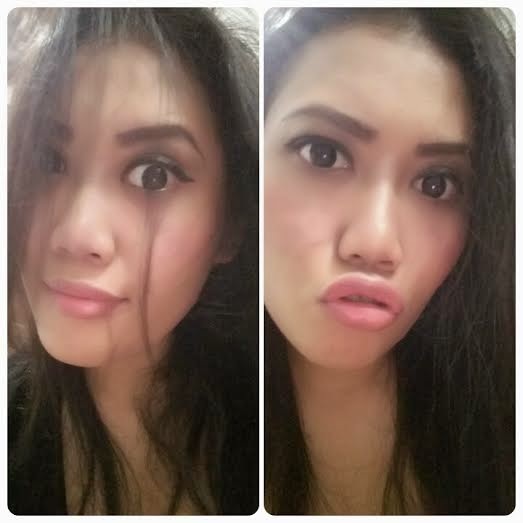 I never try beauty blenders... 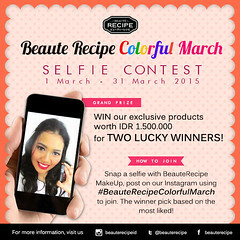 The result looks promosing! It looks great on your swatches. Certainly a budget friendly version of BB. tried a beauty blender dupe before and didn't like it because it requires time to keep on dabbing the sponge. I don't have time to do all that in the morning! hahaha! i know that feel hon! have never tried blender before despite it being so popular because I am not sure how to store it in a hygienic manner! i am not sure about it tho. as long as you keep it in the dry place, i think it will safe hygienic. The final look photo is blurred, so it's impossible to see how foundation looks on your skin, but it sounds like a good product. yes im so sorry got the bad picture for this post. i am using my phone camera. What an interesting product! I'd love to use it soon! Its such a talked about product, but the pricing throws me off-balance, Nevertheless its on my wishlist. Great Review.